“We’re truly honored and appreciative to receive such recognition. As an experiential event agency, it is our privilege to be able to create one-of-a-kind events for our clients and larger-than-life experiences for their audiences. As such, we’re thrilled to be a recipient of one of the experiential marketing awards and to show prospective customers (and fans!) just what we can do.” said Jared Shattuck, Chief Operating Officer, Sales & Marketing. The real kicker, though, is that we do all of this while using an exclusive fleet of assets at our disposal. Oh, yeah, we didn’t mention those yet? No worries — they’re just another reason why IG stands out from other event and experiential marketing companies. Our team is always trying to take our experiential marketing events to the next level. This is why we make it possible to use the very same truck that celebrity chef Gordon Ramsay wheeled around in for his show “24 Hours to Hell & Back.” MAX, our Mobile Activation Xperience, is a fully-outfitted culinary destination that would leave even the most successful chefs reeling with envy. With the capacity to serve food and beverages to up to 20,000 people per day, DRAFT can smoke up to 1,000 lbs of meat every few hours in its two 500 lb Southern Pride Smokers. 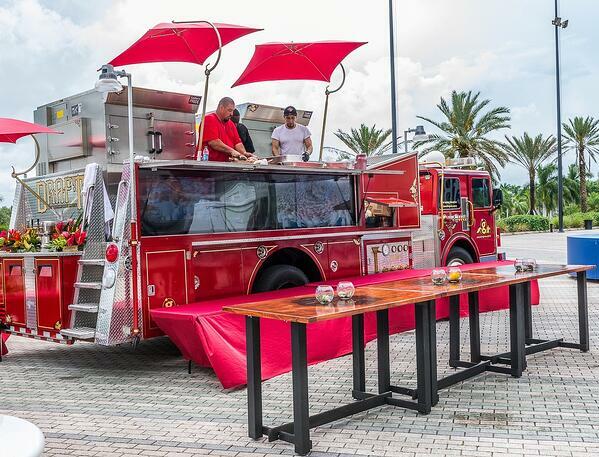 Furthermore, the truck comes equipped with:DRAFT, our Dynamic Restaurant Aboard Fire Truck, is an eye-catching and unique way to cater events that excites the little kid inside each of us. DRAFT is a renovated fire truck-turned-mobile activation asset that provides a revolutionary catering experience for brands and consumers. Combine incredible food and drinks with fun entertainment and philanthropic opportunities for your next event. Our GameDay Traditions (GDT) suites are the physical embodiment of premium hospitality. 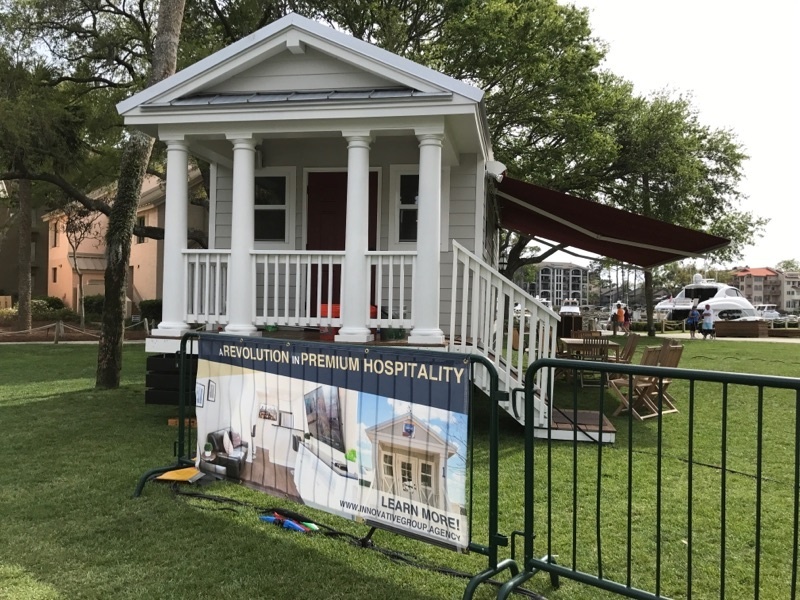 Whether you’re serving corporate sponsors or other VIP clientele, we’ve got you covered with our one-of-a-kind, turnkey accommodations. 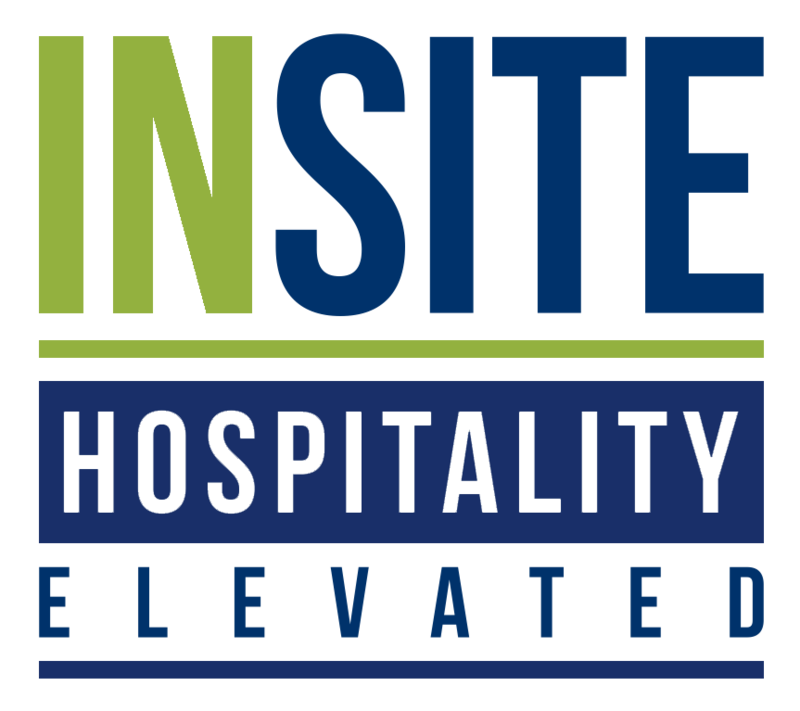 Our first-class hospitality suites can be moved to meet the needs of your events no matter where you are located in the continental United States. Unlike many other event agencies, this means we deliver the advantages of experiential marketing to your doorstep. 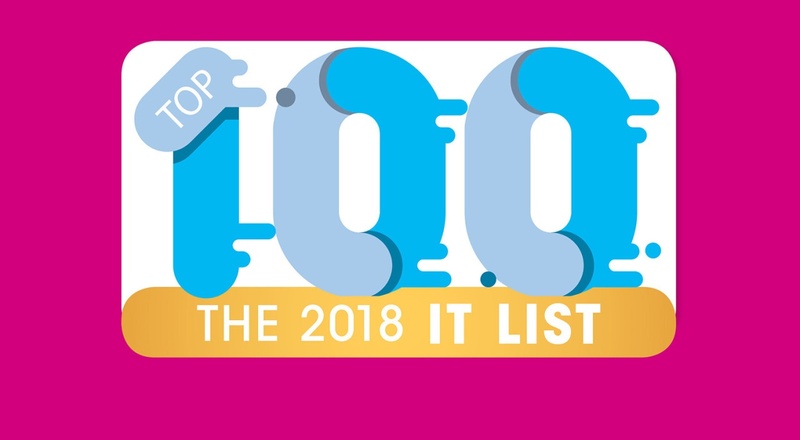 The “It List” award adds another accolade to Innovative Group’s list of many major industry honors in 2018. Earlier in the year, we received a Gold Stevie® Award in the Business Development Achievement of the Year category at the 12th annual Stevie Awards for Sales & Customer Service. We also received Stevie® Awards at the 2018 American Business Awards for Marketing Campaign of the Year — Entertainment & Sports and as the Most Innovative Company of the Year — Up to 100 Employees. The best case as to why Innovative Group should be your experiential event agency is in the proof. Just see what we’ve been able to accomplish for our many clients, including Celebrity Cruises, Ultra Music Festival, Mecum Auto Auctions, American Express, and JPMorgan Chase. Innovative Group can bring your company and brand to the next level with our experiential marketing award-winning services. Get in touch with our team of experienced and innovative solutionists™ today to start a conversation.